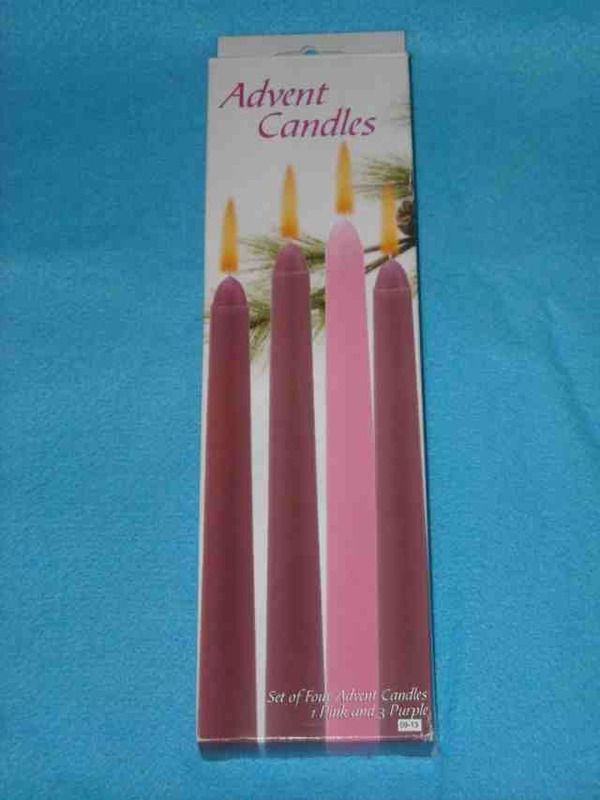 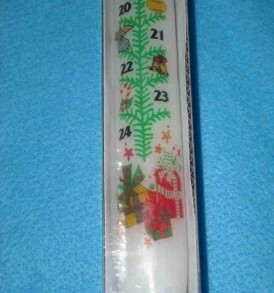 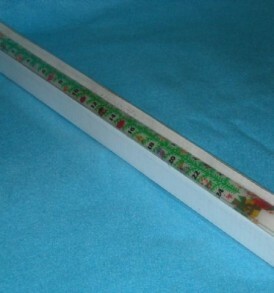 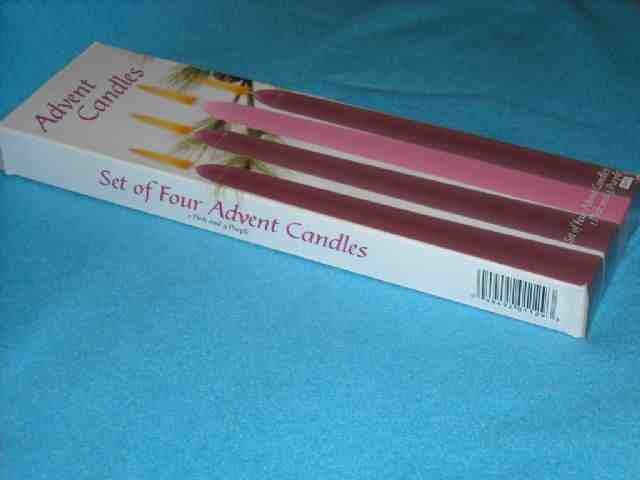 Here I have One brand new box of 4 Advent Candles. 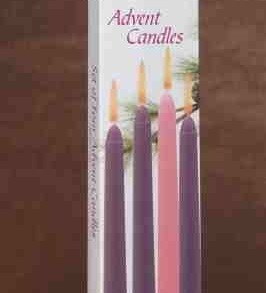 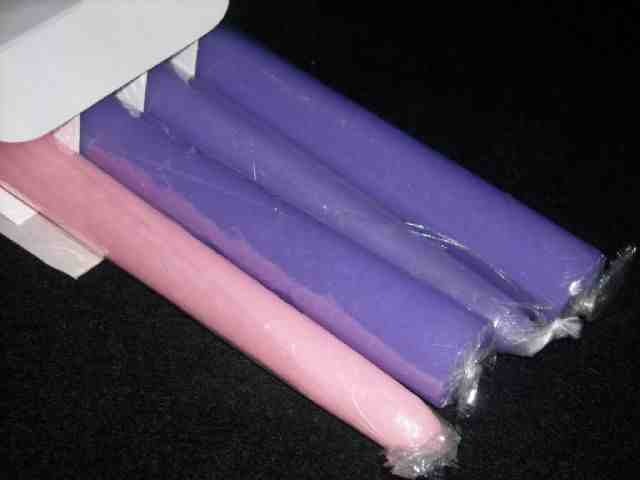 There are 3 purple candles and 1 pink candle in the box. 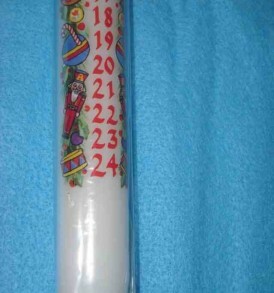 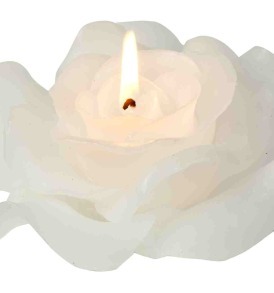 Their measurements are 10″ tall by 7/8″ in diameter. 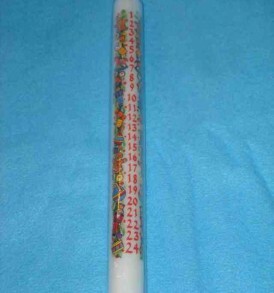 Their burn time is approximately 8 to 10 hours.